Our Photographer of the Year 2019 competition, brought to you by Airlink, with a stunning prize provided by Klaserie Drift Safari Camps, is now open for submissions! 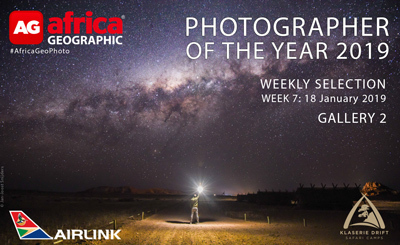 There are two galleries showcasing this week’s Weekly Selection. 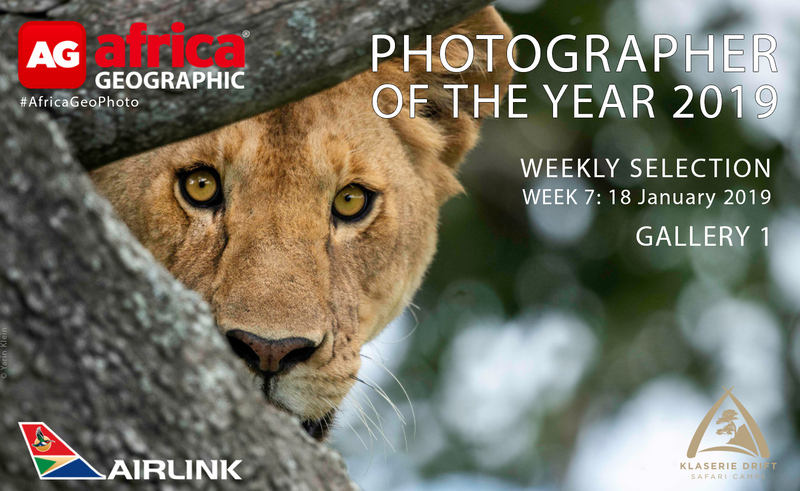 To see the other gallery for this week's selection click here: Weekly Selection Gallery 2. 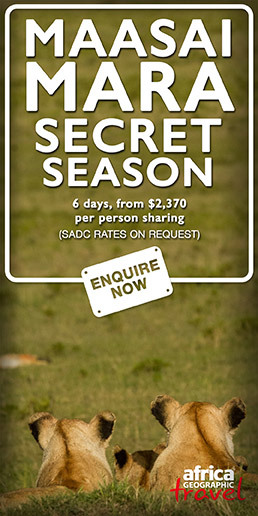 "The Kafue National Park in Zambia is one of Africa’s best kept secrets, an unspoilt wilderness with an extraordinary diversity of wildlife. This is a land without fences and few roads, much of it still uncharted territory. 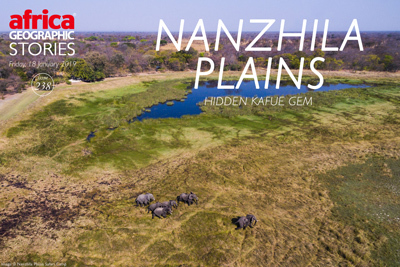 In the southern reaches of Kafue lies another secret, a hidden gem… the Nanzhila Plains. We had been to Kafue before, visiting the beautiful Busanga Plains in the far north, the scenic centre of the park, and reached as far south as Lake Itezhi-Tezhi, but we had run out of time to get as far as Nanzhila and so this time were back on a mission to visit this very special place." WOW what an outstanding photo……..